Joining hands across denominations to help knock West Virginia off the top of the worst health lists! 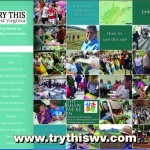 A network connecting West Virginians of faith with “how-to” resources to help them create healthier churches and communities. * Want a handout you can give people? Download the handout / flier to the left. * The network was launched in October at WV Wesleyan. See great photos and info. Yes, I want to be in this movement! Keep me in the loop. Click here for a powerpoint you can use to lead people through the signup process! * We’re burying too many people before their time. West Virginia has one of the nation’s highest early-death rates. People are dying earlyme from diseases that could have been prevented. 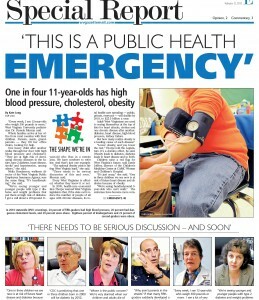 * West Virginia spends seven in ten of our health dollars treating diseases that could have been prevented. Think what could be done with that money! * Churches are powerful forces in most West Virginia communities, particularly when they band together. 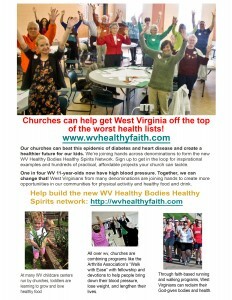 In fact, for West Virginia to get off the worst health lists, we need the churches on board. * God gave us miraculous bodies. Taking care of them is service to God. * Regular physical activity and healthier diet dramatically lower the risk of a wide array of awful diseases – heart disease, Type 2 diabetes, hypertension, kidney disease, etc. * Too often, without intending to, churches promote poor health with the food and drink we serve and by not giving people opportunities to be physically active. 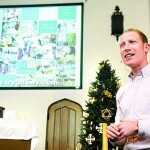 Seminary graduate Josh Sowards coordinates activities for the network. Contact him with questions or if you’d like to arrange a visit to your organization or community. joshua@ourfuturewv.com. * Click here for a great list of healthy-faith “how-to” resources. * And click here for special Healthy Lent resources. * Click on “Home” on the blue panel to the left to find hundreds of healthy affordable projects your church could adopt. Methodists, Presbyterians, American Baptists, Catholics, Southern Baptists, Nazarenes, AME members, Unitarians, Lutherans, Episcopalians, we’re all joining hands with Try This West Virginia, with the support of The American Heart Association and the Arthritis Foundation. Our aim: Create ways to connect people of faith with resources they can use.The Healthy Bodies Healthy Spirits steering committee is already planning summer workshops. March will be declared Healthy Bodies Healthy Spirits month. 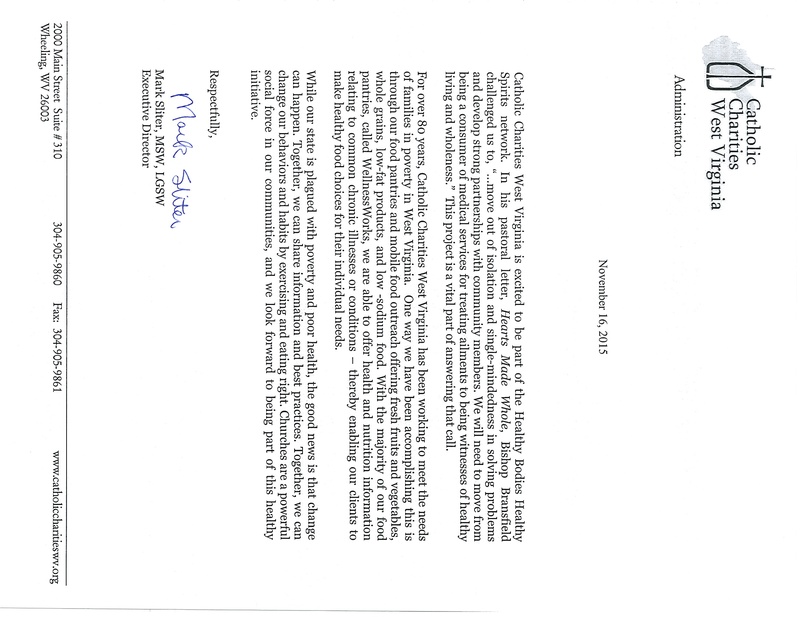 Here are letters of introduction and support from: the director of the West Virginia Council of Churches, the Methodist bishop, and the director of Catholic Charities. Click here for the steering committee list. Here is a recent article on the network from the Charleston Gazette. 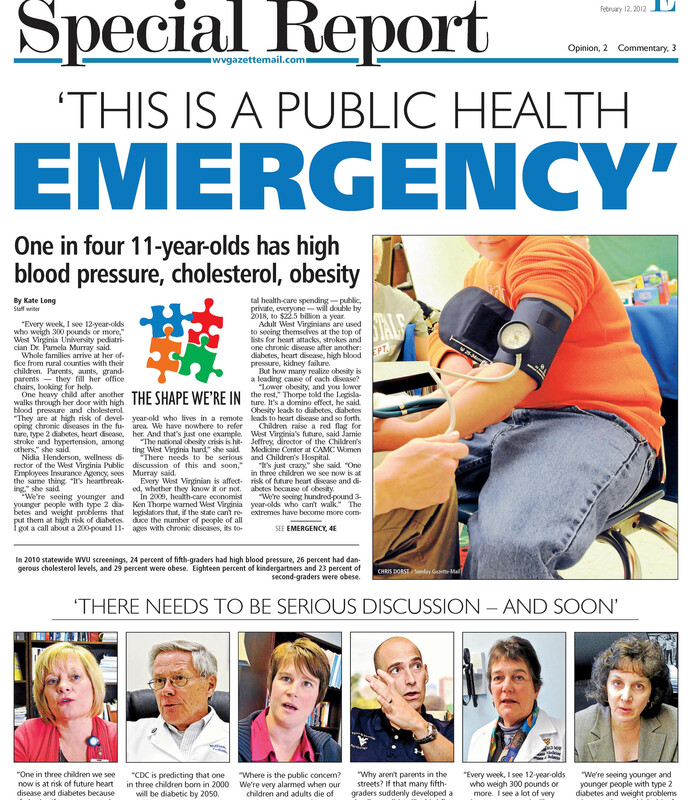 healthier West Virginia communities for our kids. Sound good? Sign up here. Let’s build a network of thousands of West Virginians of faith who want to build healthier communities. The network goal: help people help themselves. Connect them with faith-based resources that will help them create healthier churches and communities. West Virginians helping West Virginians. * Here’s a powerpoint presentation you can use to tell people about the network and help them sign up. * Click here to find a great list of Lenten program resources your church can use to build toward Healthy Bodies Healthy Spirits month. * Use the Lenten resources in combination with the extensive resource list further down this page. Here’s a downloadable copy of the main resource list. 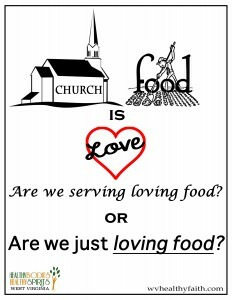 * Here’s a thoughtful poster: Church food is love. 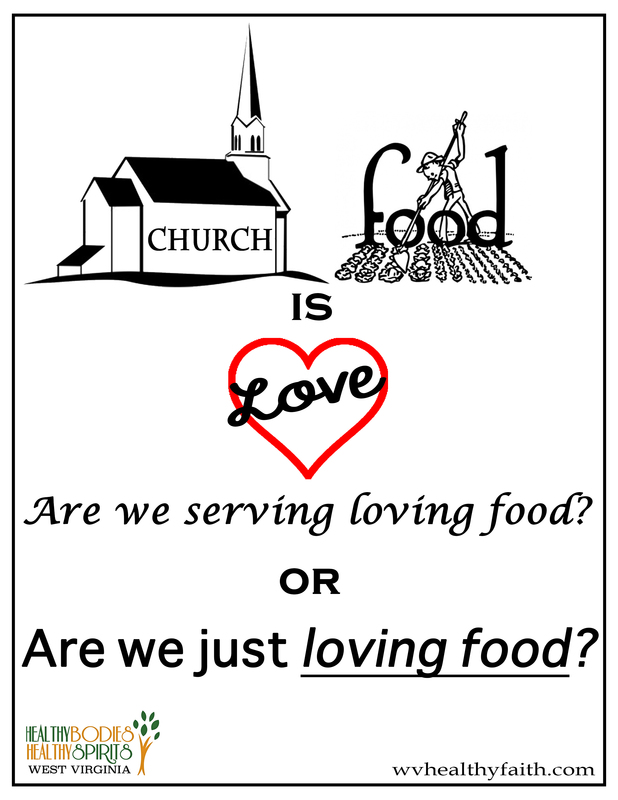 Are we serving loving food … or are we just loving food? What’s the difference? If we serve loving food and drink that promotes health, what do we serve? A good discussion from a poster! Combine it with the Born to Crave study book below. * And here’s another one: We talk about what individuals give up for Lent. What about churches? Do whole churches give up things for Lent? And what takes its place? A sweetroll is a symbol. For what? A good discussion from a poster. 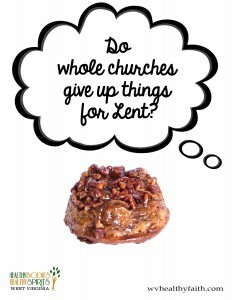 * Here’s a powerpoint presentation you can use to start a discussion of healthy Lenten projects the church could adopt. The powerpoint features West Virginia churches and projects. 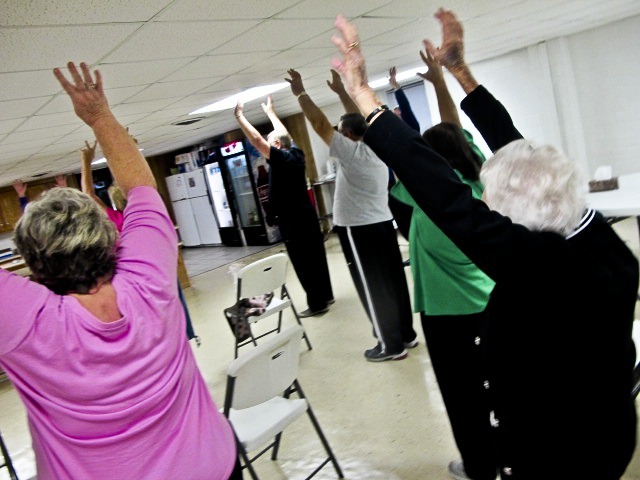 Members of Little Dove Baptist Church in Mingo County adopted the Arthritis Association’s Walk with Ease program. 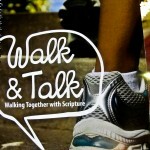 They combined it with their own walking program and group fellowship. After three months, they had all made significant changes in blood pressure, cholesterol, etc. Fitness + Fellowship! How will the network roll out? * Winter and spring 2016: Get thousands of like-minded West Virginians signed up. Gather the troops so we can hit the ground running in the spring and summer. * March: Celebrate WV Healthy Bodies Healthy Spirits month by getting hundreds of people to join the network. Here’s Try This VISTA worker Betsy Sokolosky making our first video at South Charleston’s First Presbyterian Church. 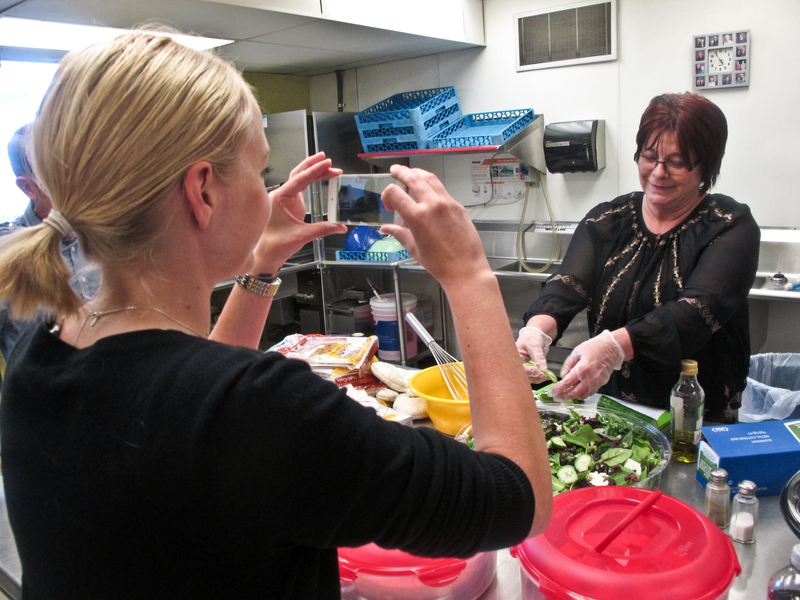 In their “Welcome Wednesdays” program, three chefs alternate in making a healthy meal – with recipes! – for anybody who wants to come. Their attendance has jumped 500 percent since they started! Click here to see our first video! * January: Start sending out an online newsletter to people who have signed up: information about programs and projects, funding, videos, resources, youth programs, recipes, inspirational writing … and things we haven’t thought of yet! * Summer: Hit the ground running with workshops, expanded Web site and regular online info on a wide variety of subjects. Possible workshops include healthy cooking, children’s gardening, healthy childcare, chronic disease self-management, The Daniel Plan. Fall 2016: Celebrate at our second annual conference. 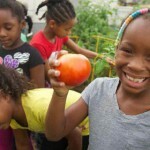 Gardening is great exercise, and community gardens at churches are producing a lot of healthy food for congregations and food pantries. 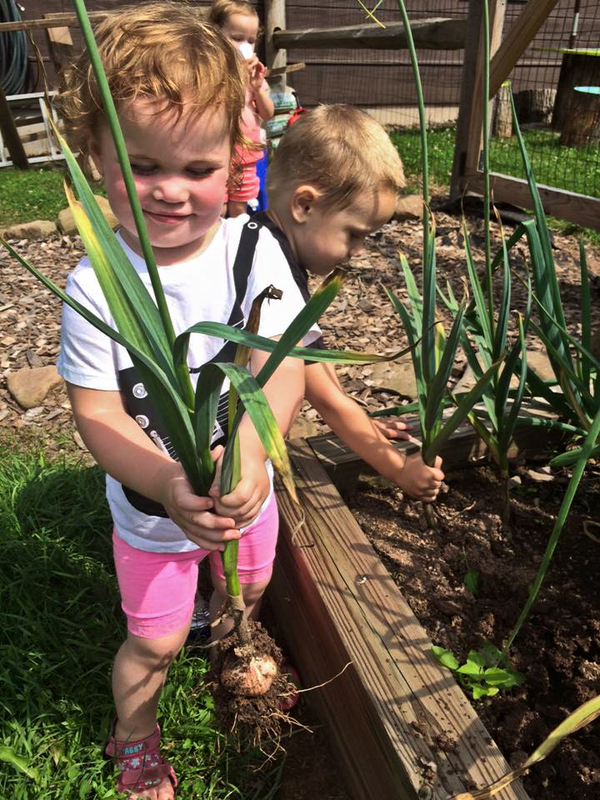 This garden at Jefferson Ministries, in Jefferson County, keeps their food pantry supplied with fresh produce. * ready-for-bulletin announcements that can be slipped into Sunday bulletins or whatever. A second version, ready for printing or cut-and-paste. * an informational handout that can be handed out at meetings, or printed out big and posted on bulletin boards. * Small stories. Choose one and rework it to make it personal to your church and put in your newsletter or e-mail blast. * an infographic of four startling studies guaranteed to stir up discussion. All show that people who attend church are more likely to be obese. The questions: Why? And what can we do about it? * E-mail this linkto people who would be interested: www.wvhealthyfaith.com. * Tell people about it on facebook. The link, www.wvhealthyfaith.com, converts to a nice display on your post. * If you tweet or use other social media, send the signup link that way. Here are first-rate faith-based resources you can use right now. For more information about each, click on the title. Click here to download the whole list. This Web site is packed with hundreds of ideas and funding ideas faith-based groups can adopt. All pictures were taken in West Virginia! Look at their resources and think of ways to combine these projects with the faith-based resources listed below. And next are resources on taking care of our bodies as a spiritual practice, suitable for small-group or individual study. Click on each title for more information. The first three books would be great Lenten study guides, guiding people to see care of the body as service to God. 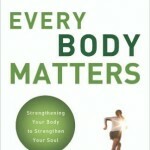 * Every Body Matters: Strengthening Your Body to Strengthen Your Soul, by Gary Thomas of Western Seminary. This down-to-earth, easy-to-discuss book is great in discussion groups. 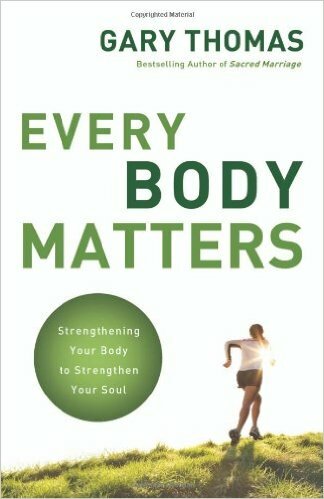 Clearly written, with discussion questions after every chapter, it helps people think of care of the body as an everyday spiritual practice. A great first step and preparation for a full-scale church program. Helps get people on the same page. 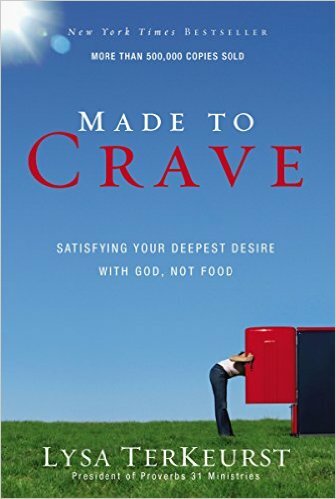 * Made to Crave: Satisfying Your Deepest Desire With God, Not Food, by Lysa TerKeurst. Satisfying your deepest desire with God, not food. 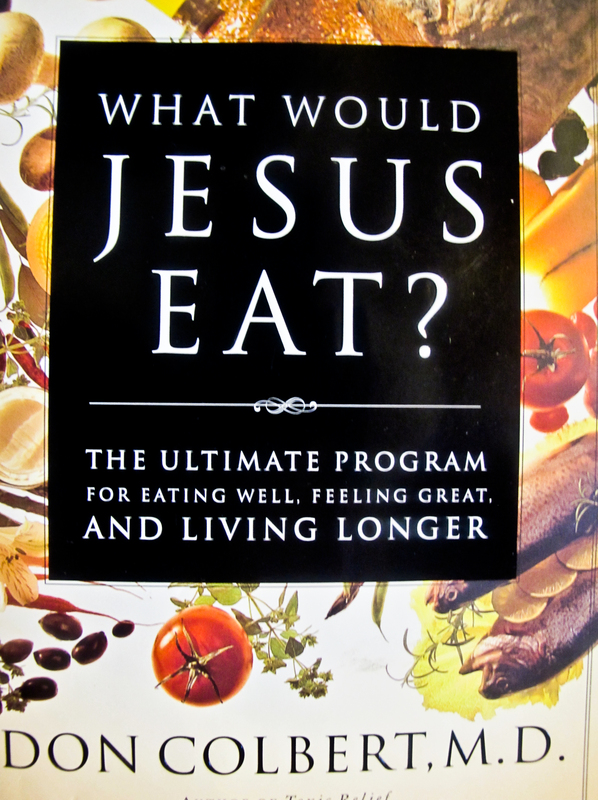 We heard about this lively, anecdotal book from a Mingo County waitress who raved about how it had changed her perspective on the question, “Why should God care about what I eat?” An action plan and 60-day devotional goes with it. 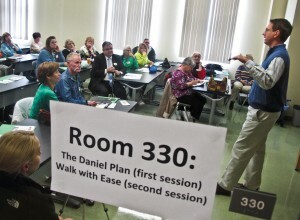 Another good way to get people ready for a program like The Daniel Plan. 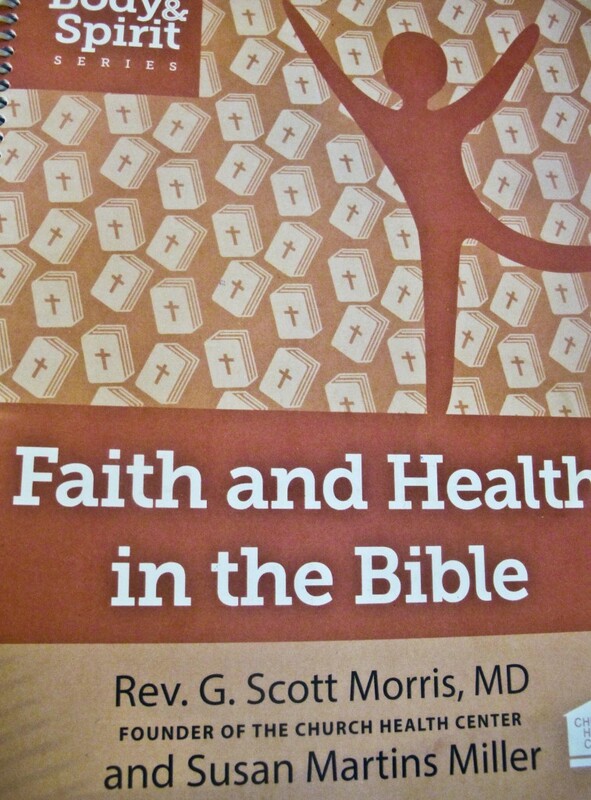 * Body and Spirit: Faith and Health in the Bible, by Dr. Scott Morris and Rev. Susan Miller. This excellent curriculum helps us explore the gospels to discover the connection between spirituality and wellness. Filled with thought-provoking questions, it serves as a starting point for conversation about creating health projects and a wellness committee in your church or community. Distributed by the Church Health Center. Group discounts. 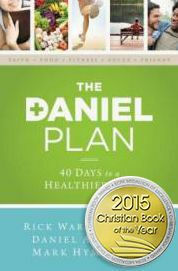 * The Daniel Plan: 40 days to a healthier life, Rick Warren et al. The Daniel Plan is based on Faith, Friends, Food, Fellowship and Fitness. Notable: The “Jumpstart Guide / Daily Steps to a Healthier Life” for discussion groups. The overall Daniel Plan also includes an impressive array of printed and video materials, custom-made for use in church healthy eating and physical activity. Mostly written by well-known doctors, from a faith-based perspective. * Living Compass. Heart. Soul. Strength. Mind. This thought-provoking program includes a wide variety of tools to help people of faith move toward becoming whole and helping others to do the same. 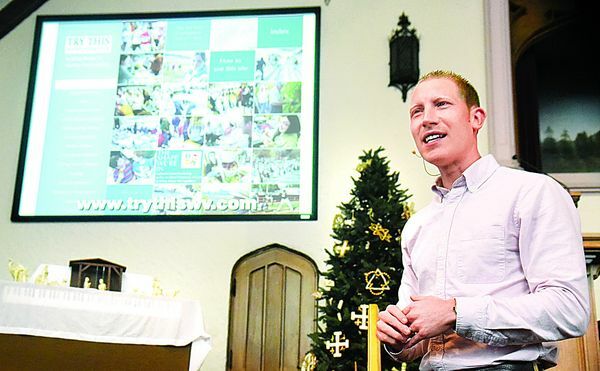 The Samaritan Family Wellness Foundation has put together programs, newsletters and even workshops for people who want to promote wellness in their churches. You’ll want to look at this Web site. * Teen Compass Wellness Program. A Wellness Web site and facebook page for teens: Teen Wellness Assessment, leader guide, a variety of thoughtful, useful tools for teens and those who work with them in faith-based programs. 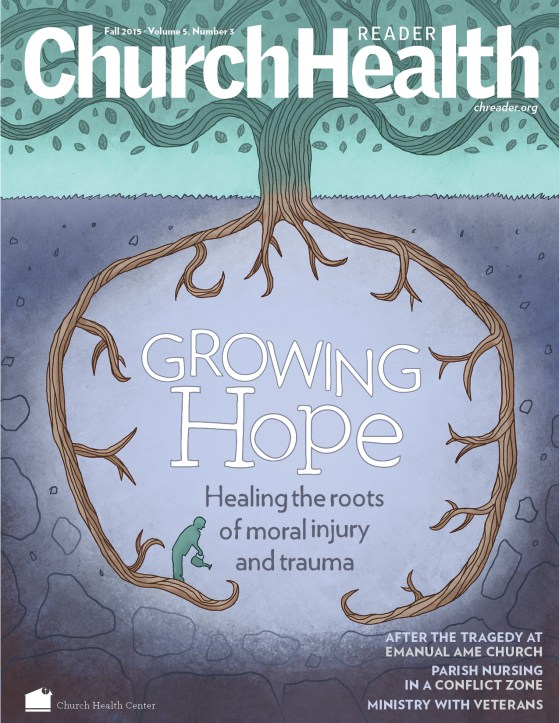 * Church Health Reader provides a monthly array of thought-provoking writing, as part of a mission to “reclaim the Biblical commitment to care for our bodies and our spirits.” Church Health Reader provides free online resources for you and your church. * Try This West Virginia Web site. This Web site includes links to “how-to” information about hundreds of possible projects you could try. It provides hundreds of examples of other West Virginia groups that are already doing those activities. Includes funding resources. 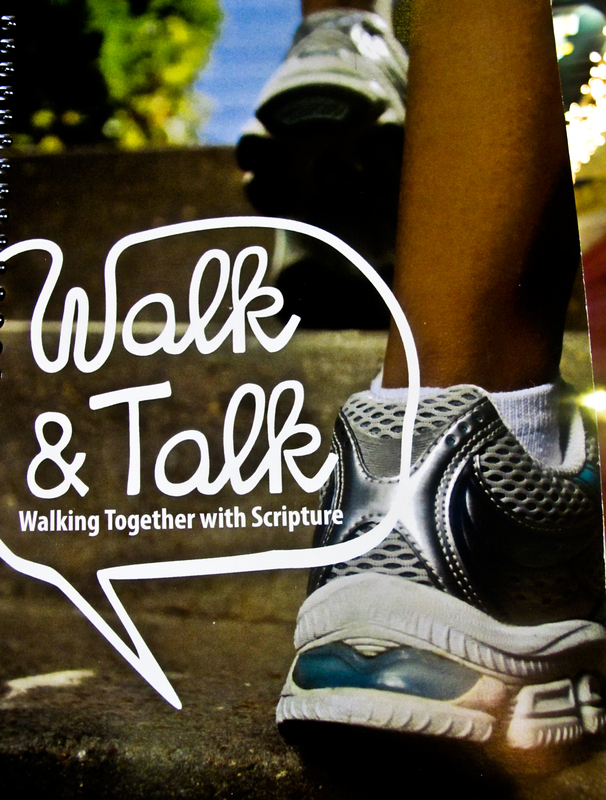 * Walk and Talk: Walking Together with Scripture, by Kira Dault and the staff of Child Life Education & Movement, distributed by the Church Health Center. Walk & Talk is a year-long walking devotional designed to be used by a group or a pair of walkers who meet once a week to walk and talk. Each day has a different scripture and discussion questions, and the book provides four devotionals on that topic: scriptural passage, reflection, questions and closing prayer. The authors allow unlimited copying. * Eat Smart, Move More a terrific collection of resources for faith communities, including a great “Healthy Celebrations” resource list with plenty of ideas for healthy food at church events. Be sure to look at this. * Resources to help with your health ministry from the National Episcopal Church. A great collection, including the Living Compass Materials, a Walking program, a healthy meeting guide and many other practical, thoughtful publications. * Let’s Move! Toolkit for Faith Communities. If you scroll down on this Web page, you can download a 56-page booklet packed with ideas of things faith communities can do to create healthy activities. * Congregational Wellness Project from Ecumenical Ministries in Oregon. A detailed “how-to” guide if you want to create a Wellness Committee at your church. Contains many useful resources, including a Congregational Health Index that helps you measure your current wellness situation, plus sample policies and guidelines. 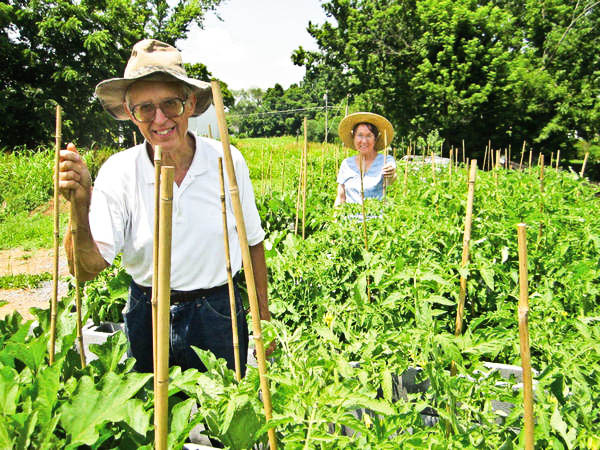 * Interfaith Food and Farms Project of Ecumenical Ministries in Oregon can be a model for West Virginia faith communities that want to help create sustainable food systems. Includes on-line manuals for organizing farm-to-congregation partnerships. * Faith Community Nurses often called Parish Nurses. This Web site is full of great resources for building a strong nursing program in your faith community. An excellent resource full of ideas about ways nurses can promote healthy living in your faith community. * Children’s gardening. 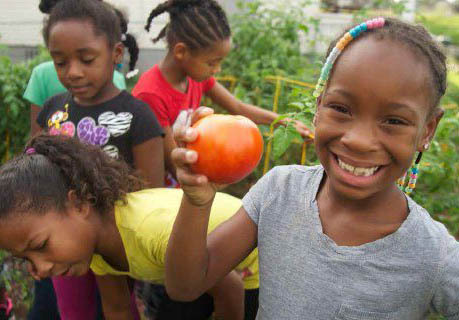 What better way to get kids to love vegetables than to involve them in growing them? As Robert Brault wrote, “Why try to explain miracles to your kids when you can just have them plant a garden?” The Try This site also has useful pages on adult gardening programs, community gardens, or healthier food pantries. * Body and Soul: The African American Church, program and resources from the National Cancer Institute, widely-used in African-American churches, a fine resource for all churches. Four pillars: (1) a committed, involved pastor, (2) church activities that promote healthy eating, (3) church environment that promotes healthy eating, (4) peer counseling that motivates members to eat a healthy diet. A variety of tools any church could use. Here’s a CDC post about the successful spread of this program. * Walk to Wherever, Whenever. 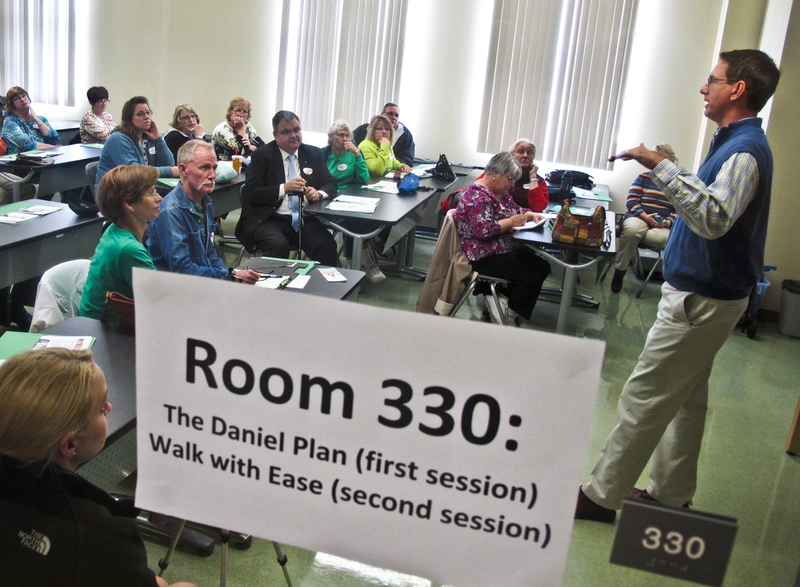 A faith-based, step-by-step outline for an eight-week church walking program from the Episcopal Church. Free and easily downloadable. This free program is designed to be compatible with Walk to Jerusalem, Walk to Bethlehem, or Walk to wherever you designate. The practical, low-cost, nitty-gritty direction are great. Any church could do it. There are themes, Bible verses, and medical information for each week. The package includes sample journal note-taking forms, lists of materials needed, etc. Highly recommended. * Walk to Jerusalem, Walk to Bethlehem program, from Church Health Reader. A fuller elaboration and support material on the kind of walking program described in Walk to Wherever, Whenever, above. 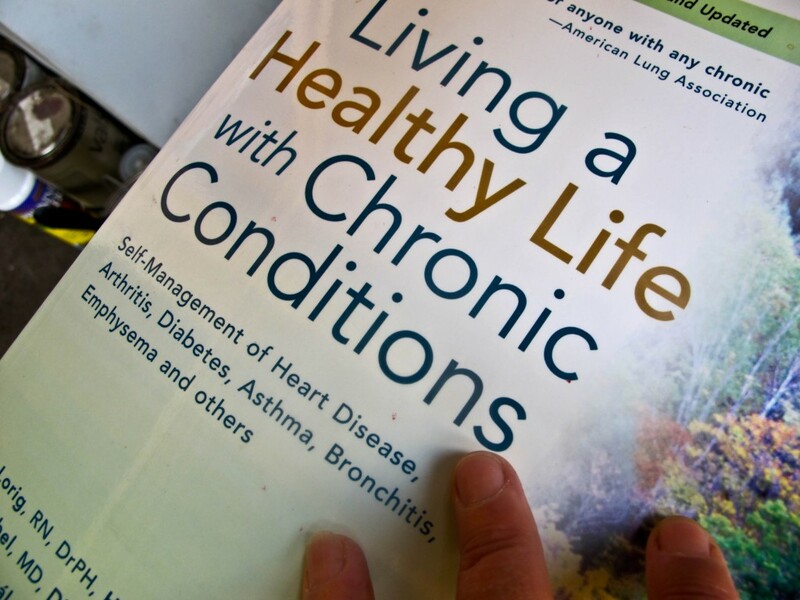 * Healthy Living Workshops , otherwise known as Chronic Disease Self-Management Program, a six-week program builds support groups that study ways to live a healthy life despite diseases such as diabetes, arthritis, asthma and heart disease. It can be taught by trained individuals within a congregation or other community-based setting. * Stocking a Healthy Food Pantry Cooking Matters designed this toolkit to be a comprehensive instruction guide to encourage healthy food choices within a food pantry or food-bank setting. * The Maker’s Diet: The 40-Day Health Experience that will Change Your Life Forever, by Jordan Rubin. Here’s what the ad says: “Are you looking for a health plan that is biblically based and scientifically proven? The Maker’s Diet is just that.” Received good reviews. Decide for yourself. 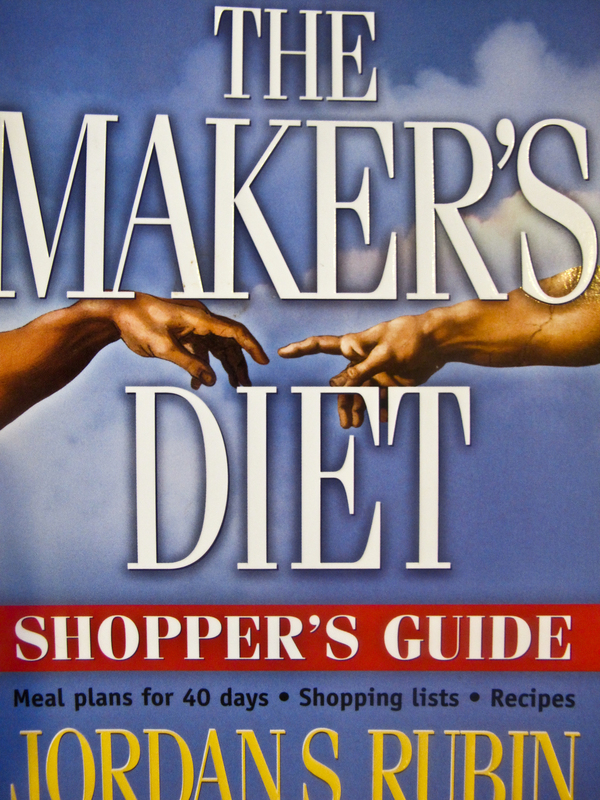 * The Makers Diet Shoppers Guide: Meal Plans for 40 Days, Shopping Lists, Recipes. Perfect practical companion to The Makers Diet. * Dr. Mark Hyman. 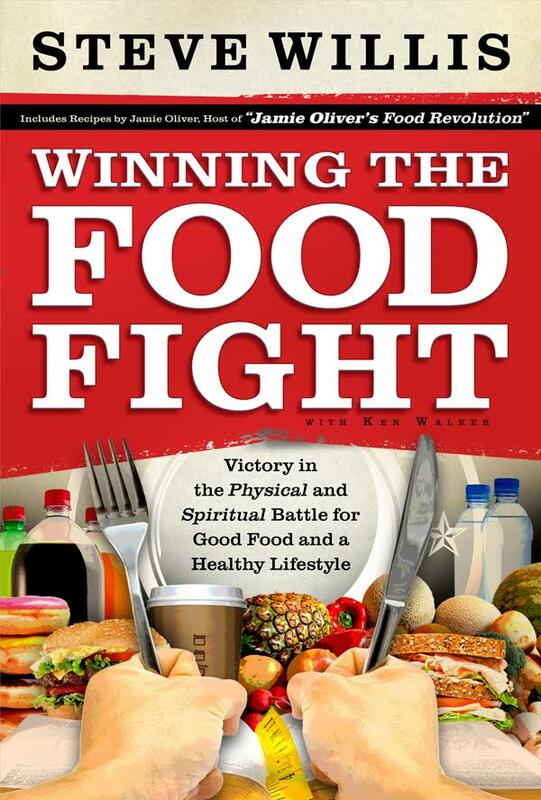 Co-Author of The Daniel Plan and specialist of all things blood-sugar related. A great resource for your family and church, including a special section that helps you talk to your doctor about planning your journey to wellness. 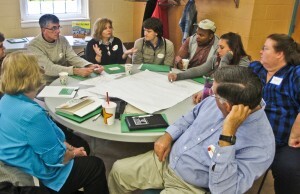 Prebyterians, Methodists, Nazarenes, and Baptists strategize ways to promote healthier church food. At the 2014 West Virginia Council of Churches meeting, people from six denominations joined hands an create an interfaith group to build healthier churches and communities. 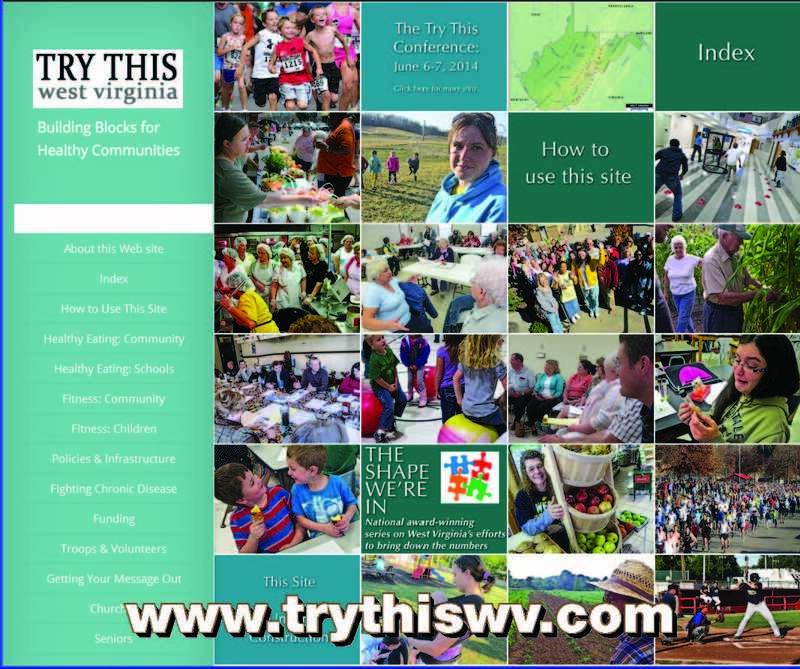 They decided to partner with Try This West Virginia so the network could offer “how-to” advice for hundreds of healthy projects and West Virginia models, but do it in a faith-based context. 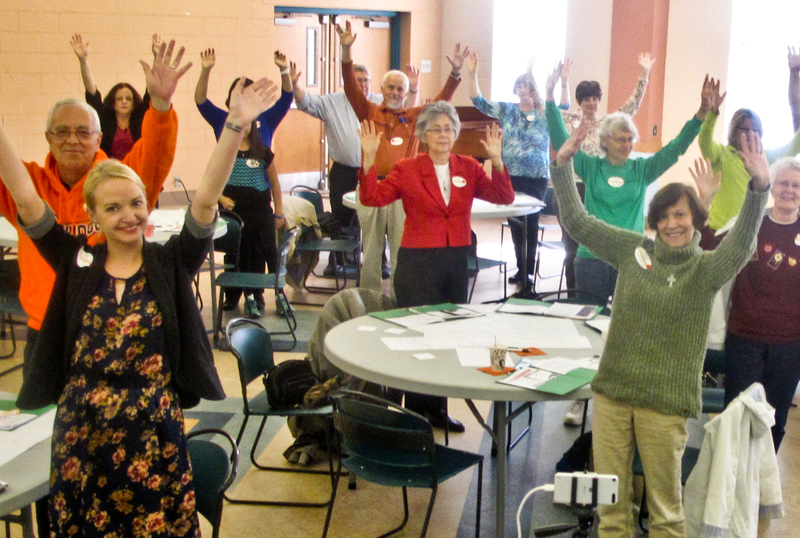 A year later, the WV Healthy Bodies Healthy Spirit network was launched at a statewide conference at West Virginia Wesleyan. To read about that gathering and see photos, click here. Pastor Steve Willis of Kenova’s First Baptist Church giving a seminar at the October conference on The Daniel Plan, a ready-made healthy-church program created through Saddleback Ministries. Now the network is launched. It’s up to us to make it float.